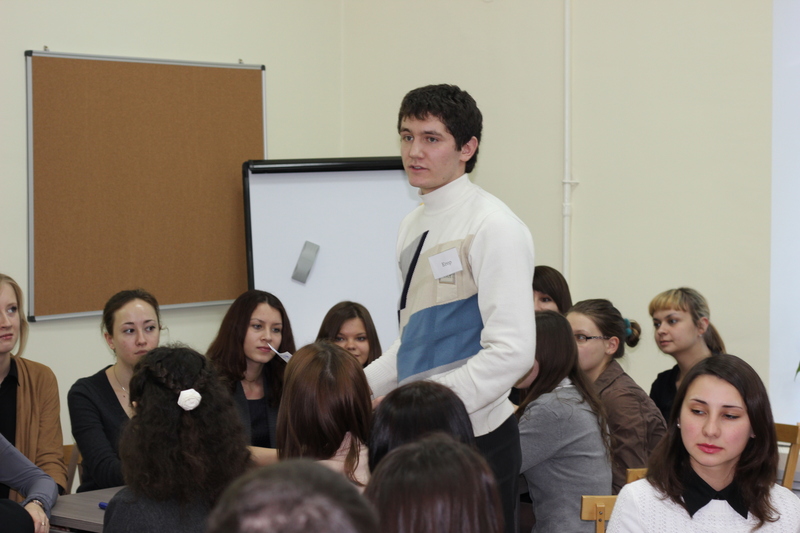 The event called “Educate a person” was held in 24-25 of March in Naberezhnye Chelny. 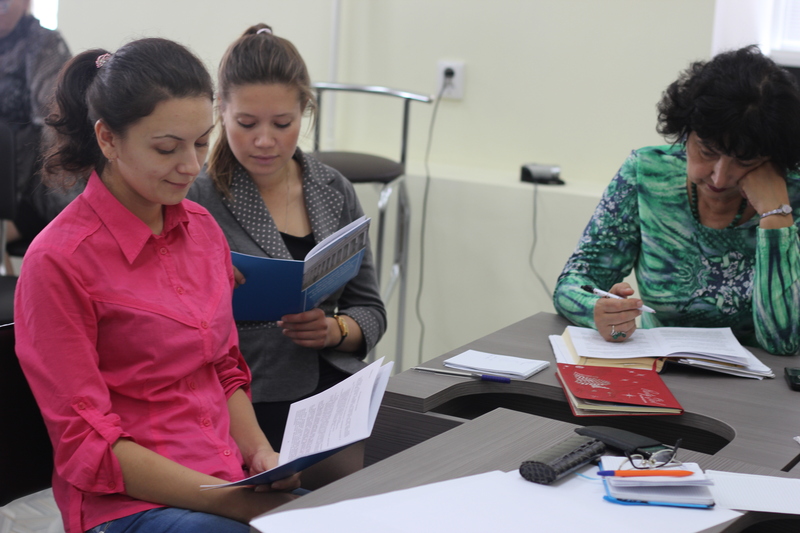 The Ministry of education and science guides the competition for several years now. 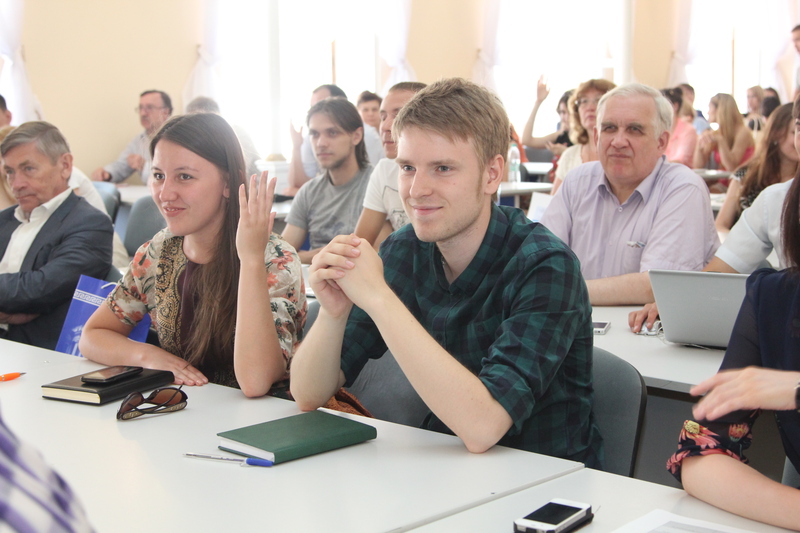 KFU as a member of jury was represented by Elena Merzon, a director of Elabuga branch KFU, and Iskander Ermakeev, a deputy director of Institute of philology and intercultural communication. The competition consisted of 2 stages. On the first one, finalists were to speak about their work, what concepts they use in practice, show up their professional achievements, and then perform. 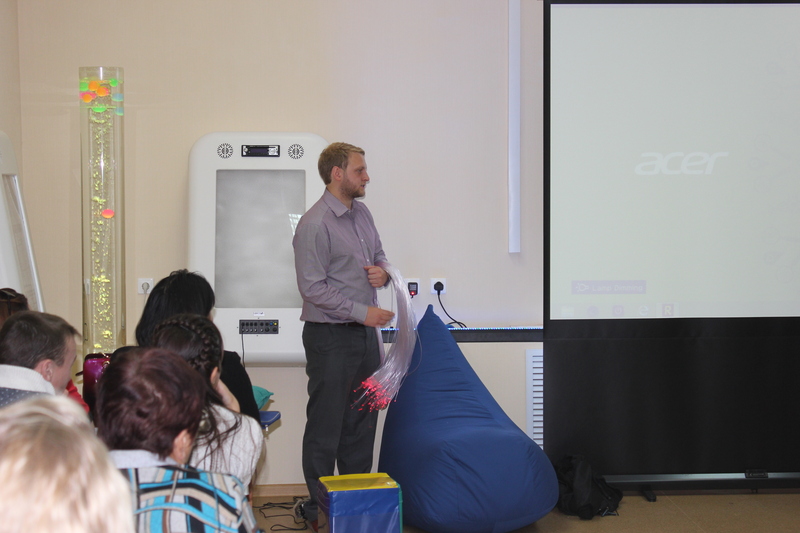 On the second stage, participants were offered to speak about Internet, particularly about its usefulness and safety. After long discussions jury has finally decided on the winners. So, the winners are: Svetlana Guryanova, Ildar Ishmanov, Laysan Mukhamedova. 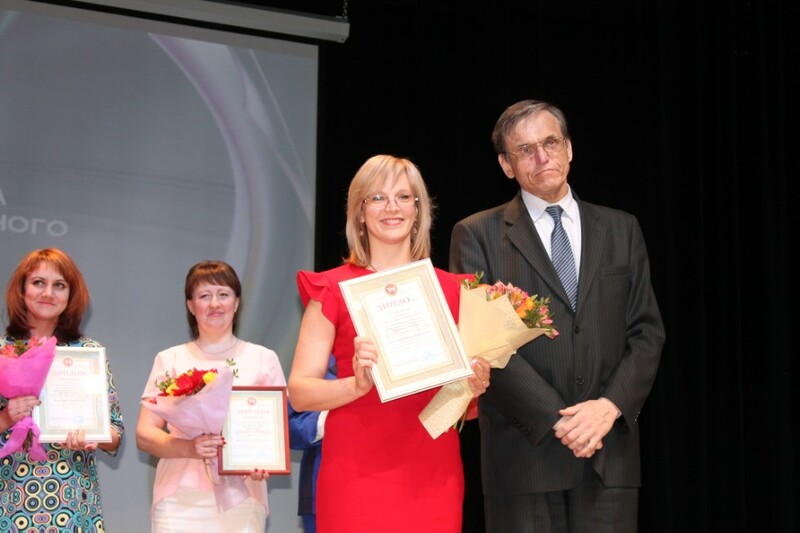 Each of winners received certificate and 50.000 rubles. However, prize money and certificate on participation are not the only positive outcome. More important thing is that new generation of young talented teachers were able to prove themselves and share the experience.